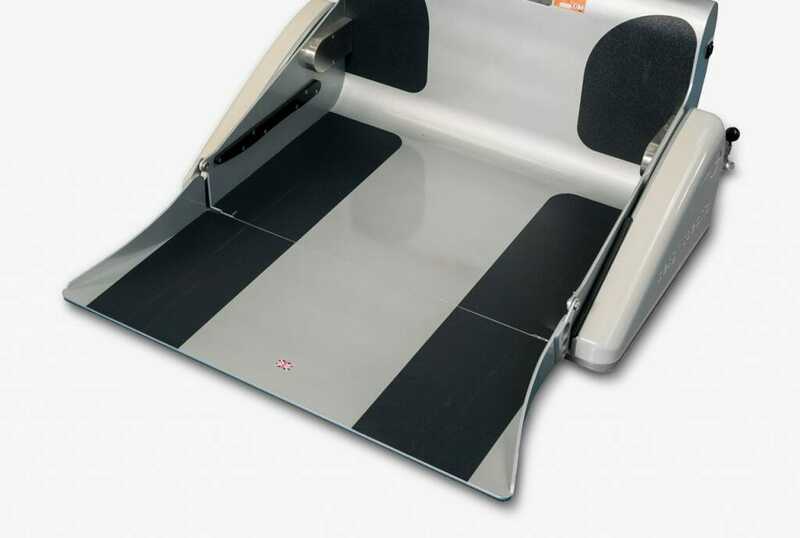 An innovative platform that allows patients to receive treatment whilst still seated in their own wheelchair. 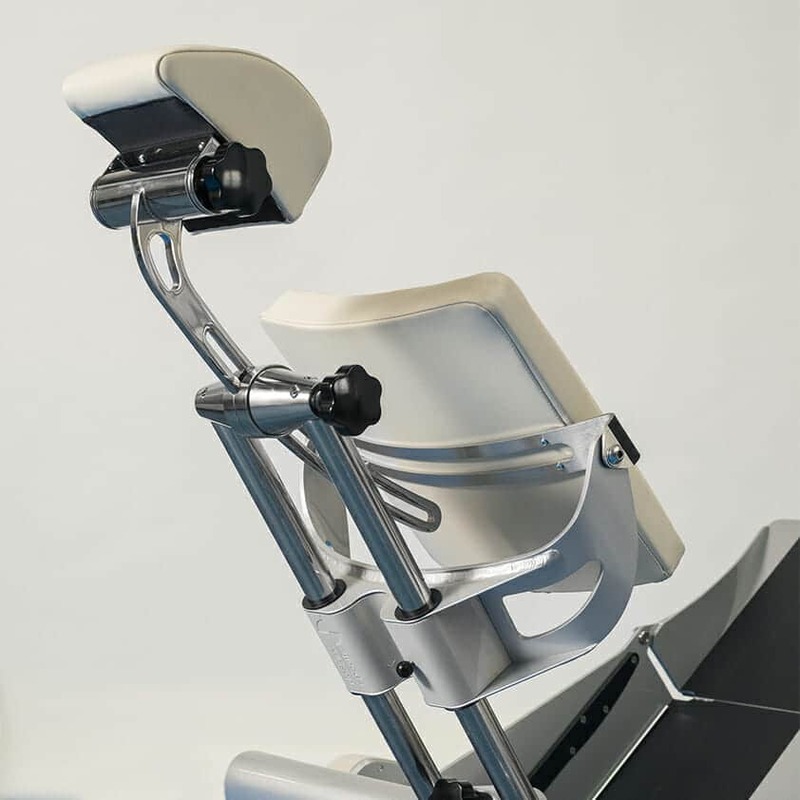 The Compact Wheelchair Recliner is designed to assist in the treatment of patients who are confined to their wheelchairs and can accommodate both manual and powered varieties. 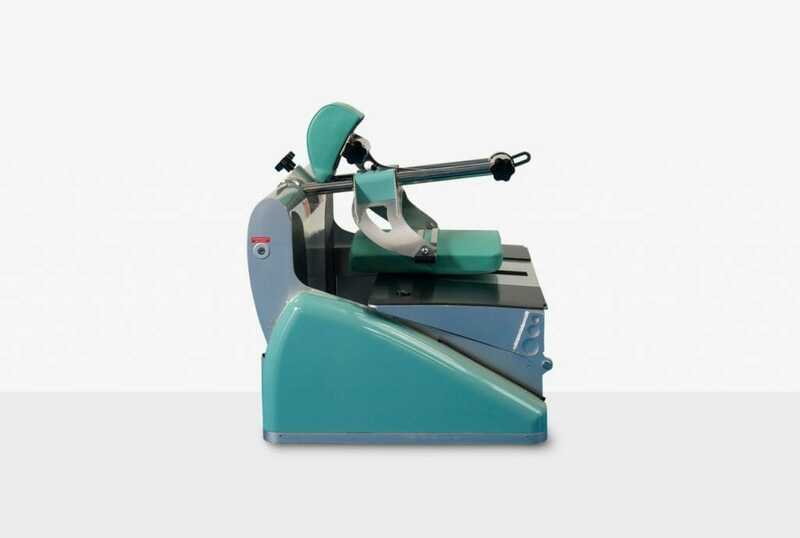 Treatment takes place whilst the clinical staff are seated making both movement and convenience very easy to achieve. 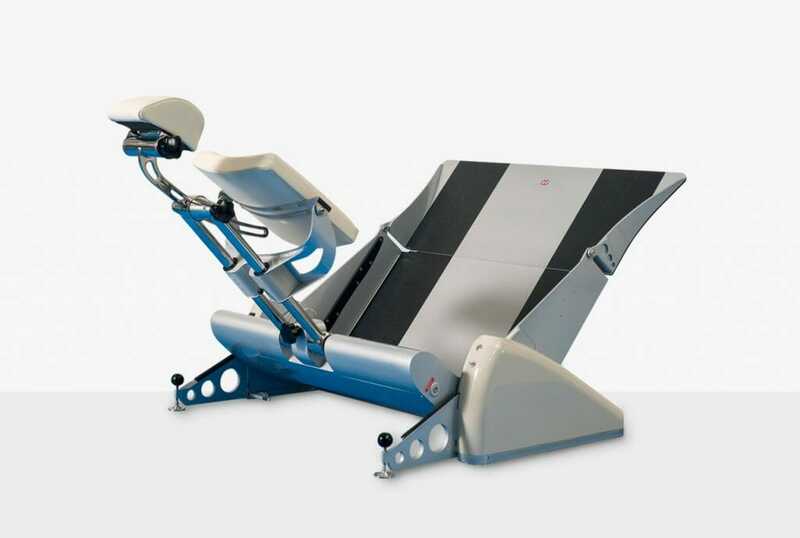 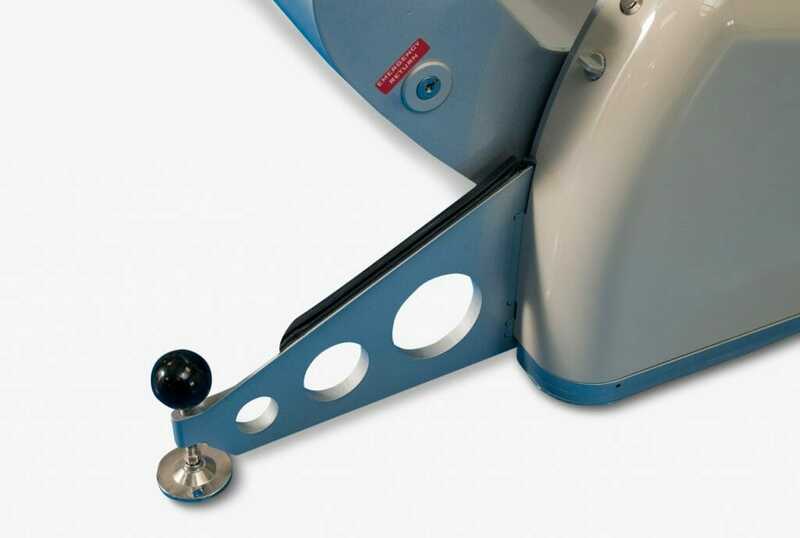 When reclined it places the patient’s head in a position that enhances the comfort of both the staff and patient. 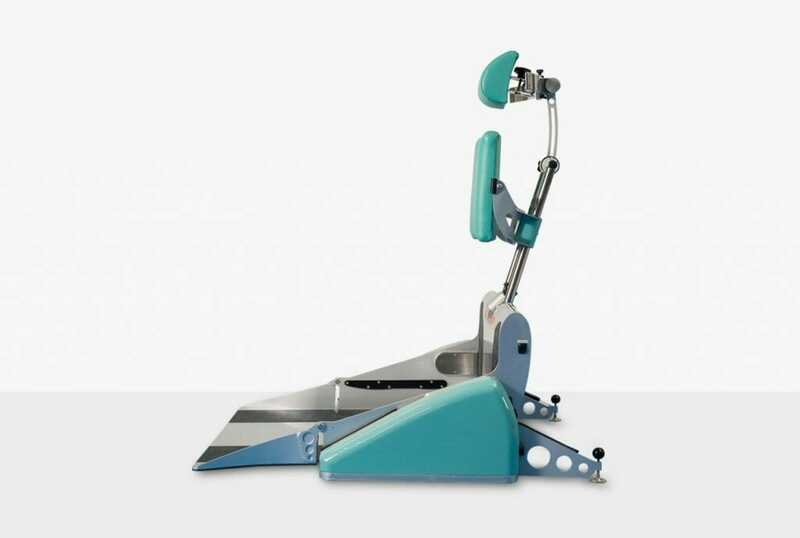 The design has been made to meet the requirements of any small storage space, with excellent functionality and ease of positioning by hand with its integrated compressor. 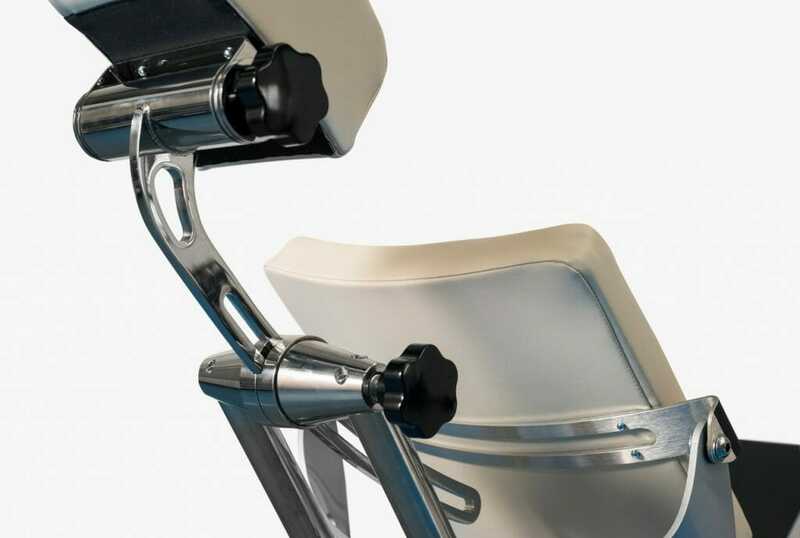 Due to the internal rechargeable power supply, there is no need during operation for any external supply either, leaving the area surrounding the recliner uncluttered.